Tricia Knoll is an Oregon poet in the process of moving to Vermont. 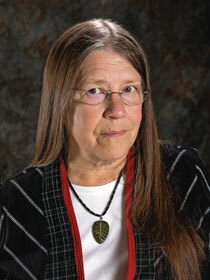 Her poetry appears widely in journals and anthologies and has received seven Pushcart nominations. Her collected poetry books include Urban Wild (Finishing Line Press), Ocean’s Laughter (Aldrich Press/Kelsay Books), Broadfork Farm (The Poetry Box) and, just out from Antrim House, How I Learned to Be White. For more on her poetry and How I Learned To Be White, visit triciaknoll.com.